When you or a loved one is ill or injured, where do you turn? 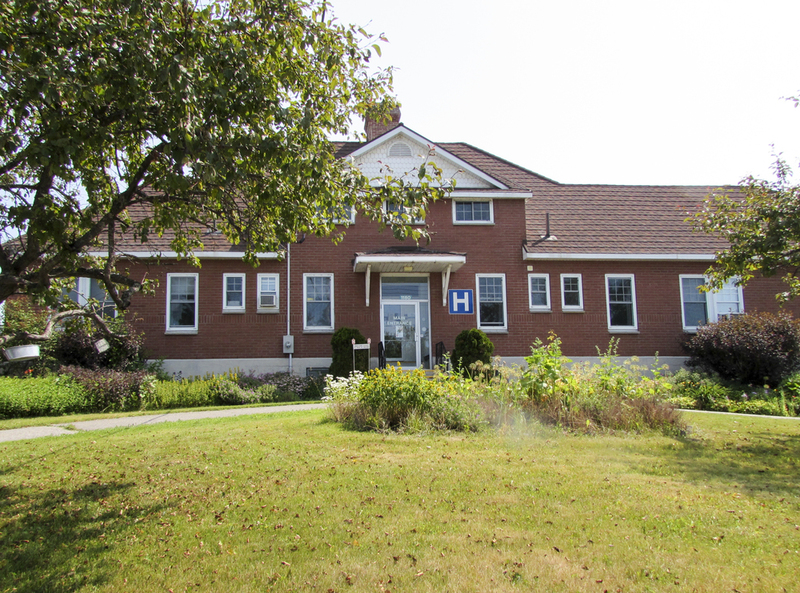 If you’re like most people in our communities, you go to the North Shore Health Network. 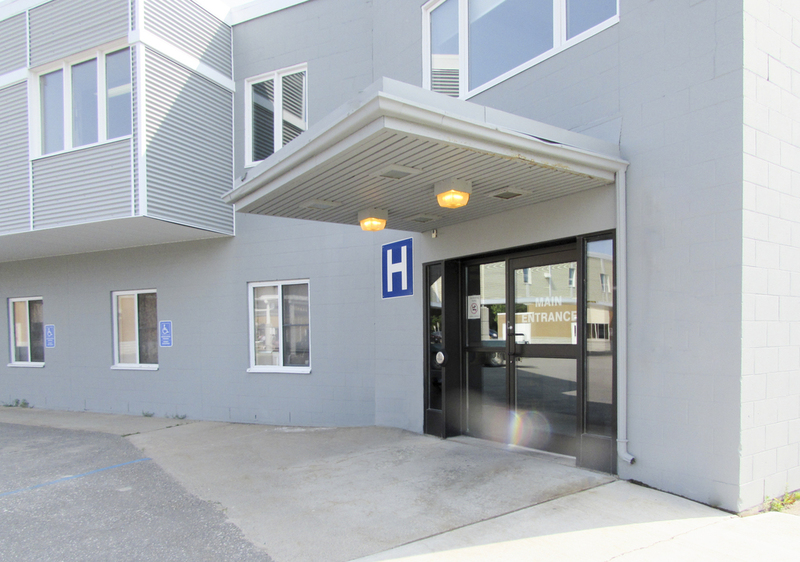 Whether you visit the Blind River Site, the Thessalon Site, or the Richards Landing - Matthews Site, you feel welcomed and secure in the hands of our local health care professionals. With your support, the Foundation is able to replace outdated medical equipment, purchase innovative medical technology, and boost patient services. This not only improves patient outcomes, but sustains our access to local health care — now and in the future. Help us continue to provide hope, healing, and recovery in our communities by donating to the Foundation today. 100% of your donation stays local. You can choose to support a specific NSHN site or donate to where it is needed most. Know that your generous gift helps keep local health care within reach. Your donations have made a huge impact on health care in our communities. Since 2013, the Foundation has supported over $350,000 in equipment purchases and client services!